Heading into stage one of the Overwatch League, most everyone predicted a top four finish for the Dallas Fuel. Team EnVy was a legend of the pre-League era; a Western titan who has claimed first place finishes at everything from APEX to Contenders. 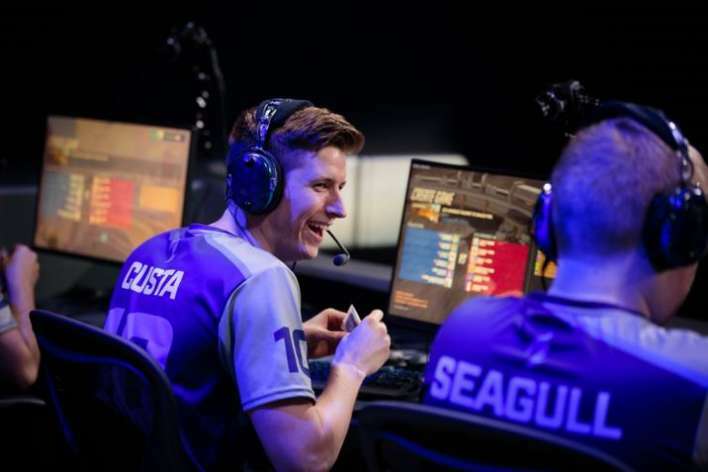 With the addition of Overwatch fan favorites Seagull, xQc, and Custa to their already star-studded lineup and such an impressive competitive history in their rear view mirror, Dallas was going to be unstoppable. Dallas is now the third worst team in the League. They have a match score of 2-7. They have won a total of eleven maps and tied a handful of others. 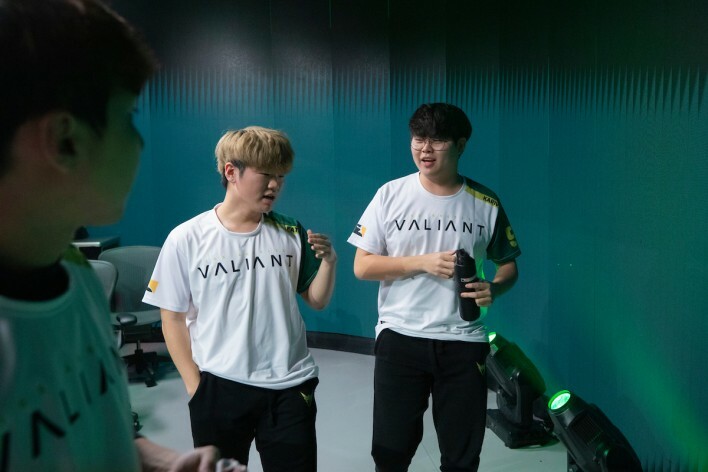 Their most contentious victory was over the Shanghai Dragons (3-2) and their most contentious loss was to the Boston Uprising (3-2). This is not where Fuel should be, nor wants to be, at the end of stage one and yet, they are. 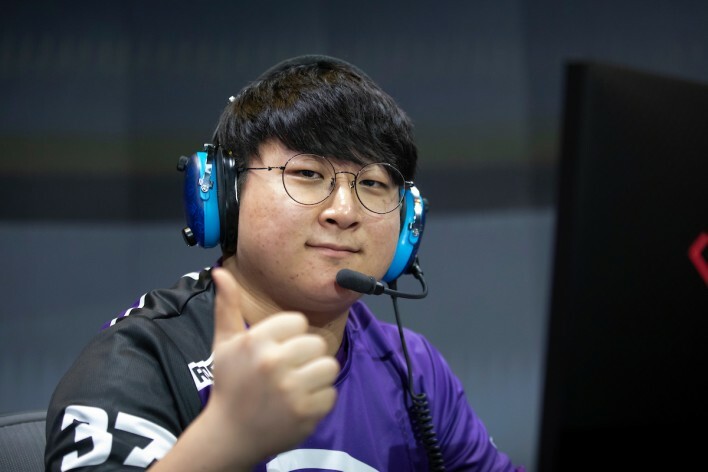 Dallas’ underperformance is the result of a myriad of factors, but there are three notable culprits: firstly, overambition in attempting to utilize all nine team members in stage one; secondly, an overall weakness with dive compositions and a harmful preference for anti-dive Orisa compositions; and lastly, Taimou’s identity crisis. 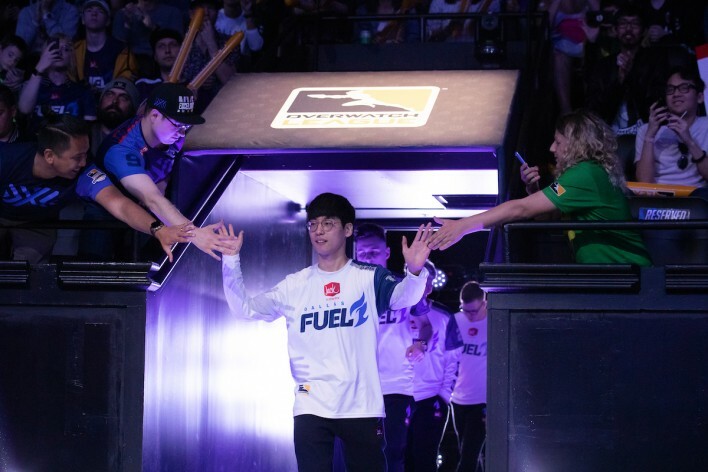 Much of Fuel’s complications can be attributed to the hasty utilization of newcomers Seagull, xQc, and Custa. Rather than relying on their core roster and occasionally substituting players as most teams with base pre-League rosters have done, Dallas has attempted to integrate all nine players into most match-ups but has failed to do so effectively. Being able to field all players is a worthwhile long-term goal, but the disruption of existing team dynamics is debilitating in the short-term. 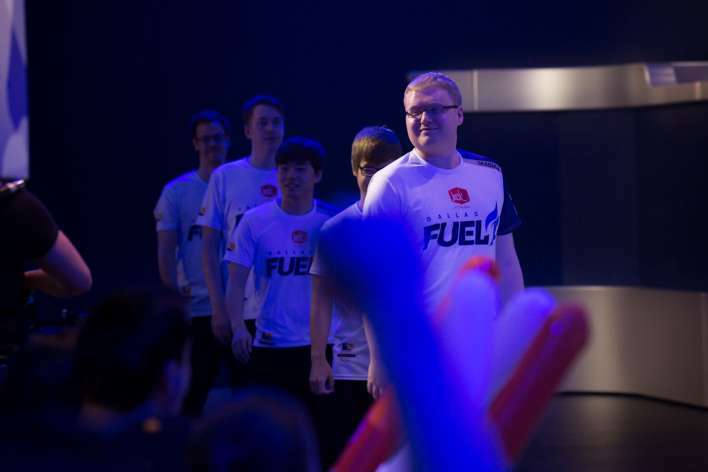 Fundamentally, Fuel’s teamwork and coordination has faltered, and against the competition that the League offers, the stellar performances of individual players cannot make up for the team’s failures the way they once might have. Poor ultimate management, confused target priority, and uncoordinated team fights cannot be reversed by one player’s excellence. Next, Dallas has struggled to run dive and has resisted trying. 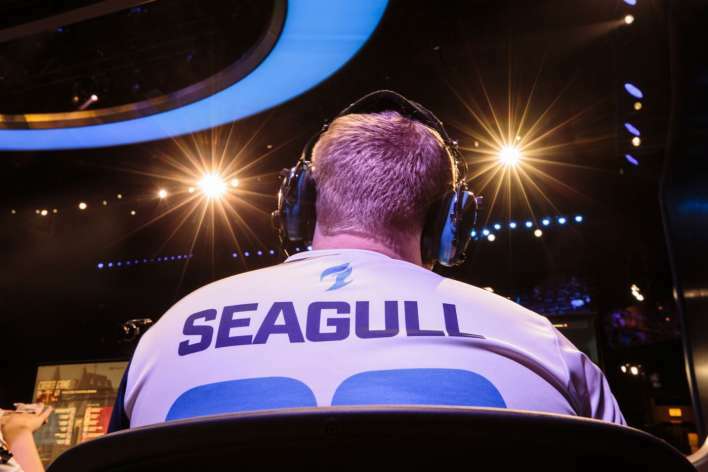 Though once famed for his Genji, Seagull has spent little time on the hero this season because Fuel has favored anti-dive compositions over and over again. That is, the team is choosing heroes like Orisa, Roadhog, Junkrat, and McCree in situations where dive – and, consequently, Genji – is a necessity. On occasion, their preference is compensated for by weak opponents (their anti-dive composition on Horizon Lunar Colony defense against the Shock had no business working, for example) or a particularly strong performance from one player or another, but on the whole, Dallas is suffering from their lack of or refusal to run Genji. Fuel’s in-state rivals, the Houston Outlaws, were guilty of a similar oversight in week one, but quickly recognized their blind spot and adjusted accordingly. 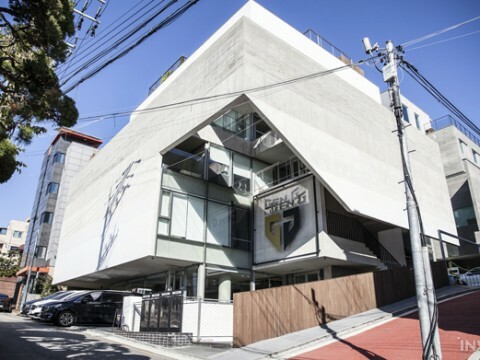 Indeed, their recent loss to the Seoul Dynasty was due in large part to Jake and clockwork’s inability to run Genji in LiNkzr’s stead. While this failure to adapt has done irreparable damage to Fuel’s stage one standings, they are in luck for stage two. Recent nerfs to Mercy’s Valkyrie have demoted her from must-pick hero status and, if meta predictions and indications hold true, will usher in a new era of tank-heavy compositions featuring Moira. Fuel has already demonstrated a preference for such comps. Cocco is at his best when on Orisa and Reinhardt, and this team will thrive if given the chance to play off-tanks. These compositions may not dominate the competitive scene the same way dive compositions have for the last year, but they will be necessary and viable. Dallas has an opportunity to play to their strengths for the duration of stage two, and they would be smart to take it. But first, Taimou has some work to do – namely, in regaining his confidence. “I used to be a leader, I used to be feared by everyone. Now I have been mediocre in and out of game. Not someone one should respect. It's hard to be a shade of yourself. Harder than it was being the best. But I will get it back. I will force it if I have to in order to win"
- Taimou via Twitter after a loss to the London Spitfire. Thus far, he has failed to lead Dallas to any meaningful victories. Taimou’s confidence first waned at pre-season, presumably due to Fuel’s too-close-for-comfort matches and the successive deluge of criticism of his play from the Overwatch community. Since, he has remained devoid of the confidence and cockiness that once defined both his character and playstyle. Whether his underperformance caused his lack of confidence or his lack of confidence caused his underperformance is up for debate, but if Dallas wants to reclaim its spot at the top, then this pillar of the team cannot continually doubt himself and his abilities. At present, his lacking mental game is bleeding into Dallas’ match scores. Oddly enough, what may do the most to restore the mental fortitude of this star player – and, indeed, that of his teammates – is exercise. 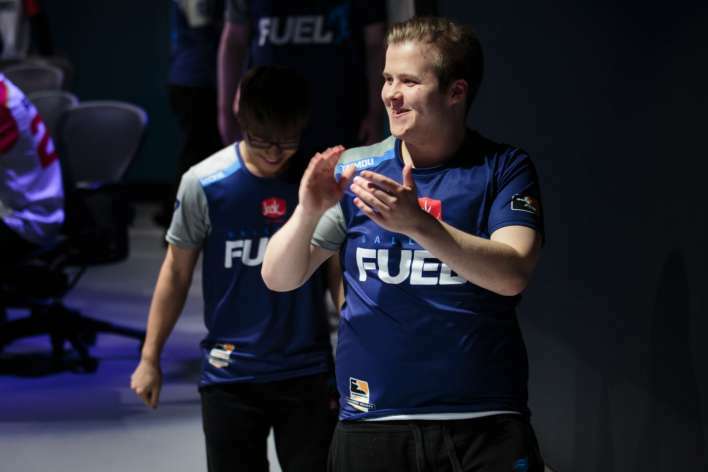 Fuel recently announced that their players have begun work with personal trainers, and Taimou has detailed his regimen on Twitter. There are numerous benefits of exercise for pro gamers but improved mental health and resiliency will be the most vital for this team, though not an immediate antidote to their problems. Dallas is down, but not out – for now. Stage one is a lost cause, but they would be wise to take advantage of the brief interim period before stage two. 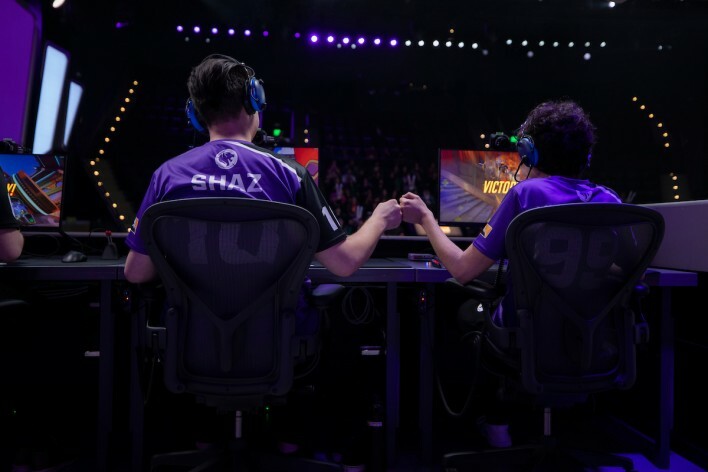 This team desperately needs to regain their footing, solidify strategies and lineups, and kick off the next phase of the Overwatch League with strong wins over the Dragons and the Los Angeles Gladiators. Fuel undoubtedly has the individual talent to reclaim their spot at the top; it is all a matter of utilizing such talent effectively.